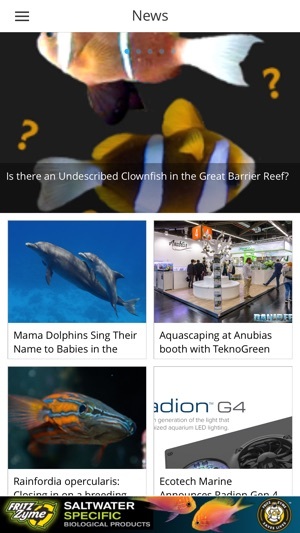 Reefs App is your mobile guide to the world of Reef Aquariums. 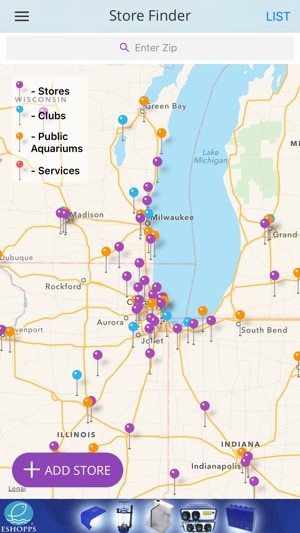 It features a map of Local Fish Stores and public installations in your area (GPS). Browse a realtime livestock marketplace from the leading vendors in the world. Read daily news updates from the hobby. 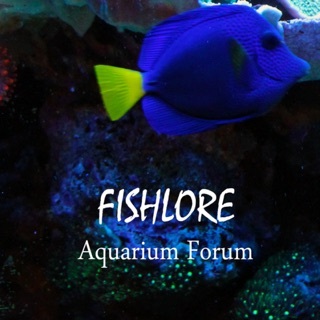 Connect directly to your favorite forum or reef club. 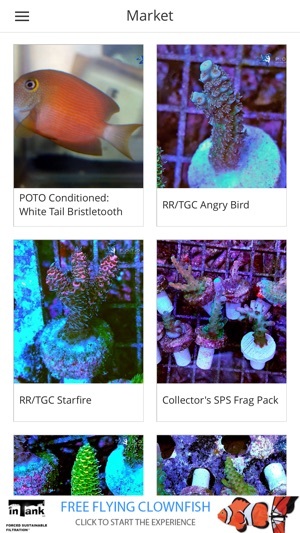 Unlockable Databases allow you to browse information on Coral, Fish, Inverts & Pests related to the reef aquarium hobby. 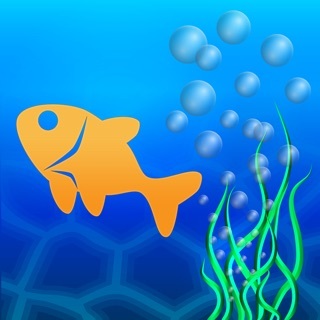 Realtime chat and troubleshooting of your aquarium problems with hundreds of active users. We’ve fixed the issues that caused app closing and improved work of the app. We always appreciate your feedback. Together we make the app better! Lots of potential, unfortunately... 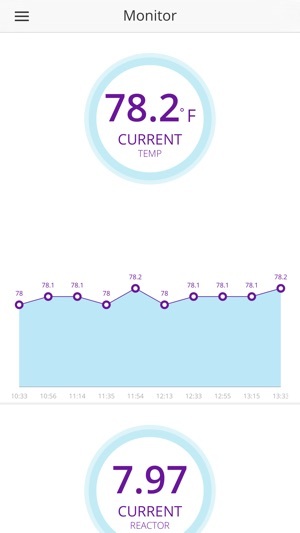 Stability on an iPhone5 is questionable at many places in the app. 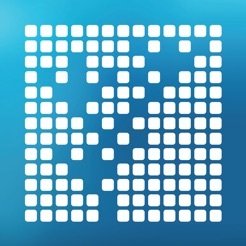 The app does not make use of basic iOS capabilities such as self-rotating when the iPad or IPhone is in a different orientation. Info in the 4 fee-based databases is for the most part very basic and could use significant updating, including higher-res photos. Unfortunately in its present release, I can't recommend this app and will continue to use alternative information sources for now. When you go ahead and pay for the fish and coral databases, the app crashes when trying to view the paid for data. One specific is the "false lemon peel tang", as soon as you attempt to scroll to the data the app crashes. The free part works, just don't waste the money on the pay portions until they fix it. Great potential, if you actually got what you paid for. But it needs landscape keyboard again. Difficult to read threads and type without landscape. Especially when it was there before and we are used to it.